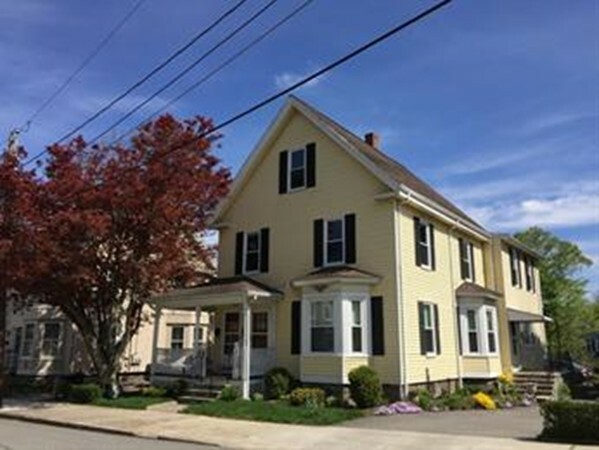 Directions: Main St. To Plympton St.
Lovely 2nd floor apartment located within walking distance to downtown Woburn!! Spacious rooms, recently updated kitchen with bright white cabinets, stove, microwave and refrigerator. Enjoy the convenience of in unit washer/dryer. Tranquil setting on a quiet side street steps to Woburn center with great restaurants. No smoking, no pets, no exceptions.